When you think of lawyers in Victoria, you think of Alex R. Hernandez Jr. first. 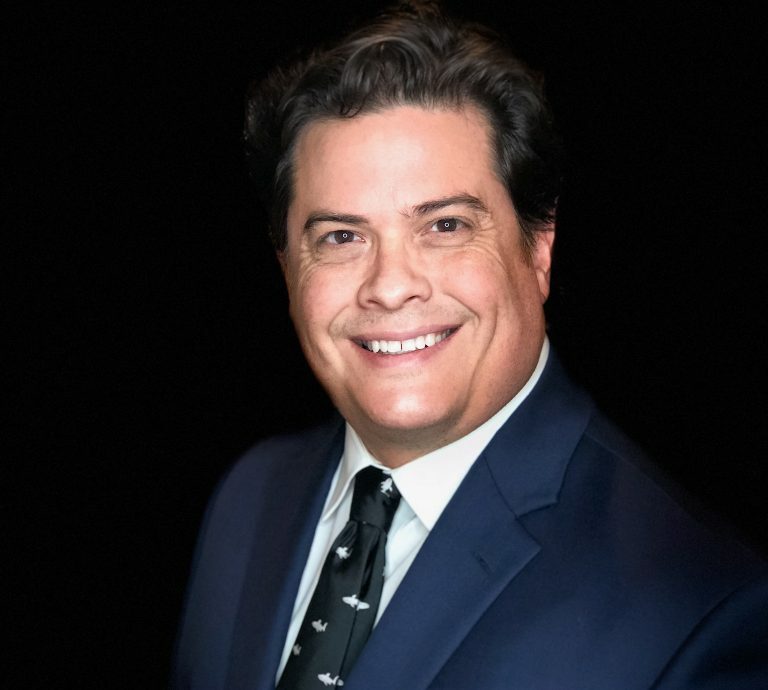 Alex R. Hernandez Jr. has a recognized presence in the Victoria County courts and has handled many white collar criminal cases for clients since 2001. 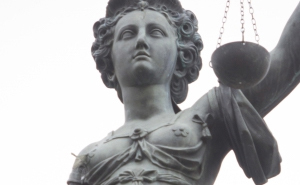 White-collar crime refers to financially motivated nonviolent crime committed by business and government professionals. 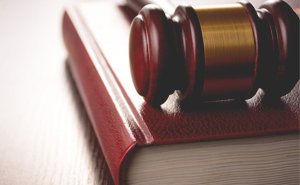 Attorney Hernandez has used his background in business, economics and finance and education in those areas to protect those charged with white collar crimes, a very specific area of criminal law. 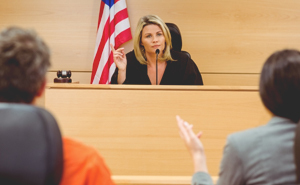 If you need a white collar criminal defense lawyer call Alex R. Hernandez Jr. today he and his staff are ready to help you with your situation. Call 1-888-HDZ-LAW-8. 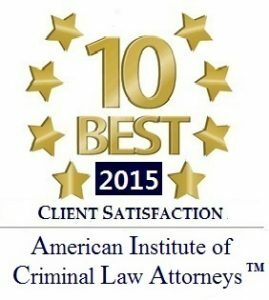 Attorney Hernandez has been awarded the criminal defense award for client satisfaction by the American Institute of Criminal Law Attorneys and is ready to help.